Just last weekend, Left 4 Dead creators Turtle Rock Studios opened up the Big Alpha for their next big project: Evolve. 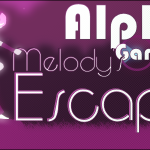 I was lucky enough to get a key into the alpha and join the hunt! 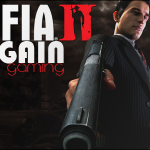 What followed was an exciting co-op/single player hybrid full of powerful weapons, traps, deadly wildlife, and one freaking huge monster that is sure to please fans of Left 4 Dead cooperative play. Prepare for the hunt as I go over the good, the bad, and the ugly of the Evolve Big Alpha. As the creators of Left 4 Dead, Turtle Rock is extremely familiar and skilled with cooperative action; Evolve’s Big Alpha has proven this is still true. 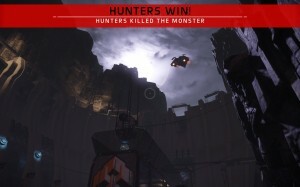 Hunters must stick together, play smart, and cooperate perfectly in order to bring down the Monster. The Assault, Support, Medic and Trapper classes all complement each other very well, and the team shines best when everyone does their job well. A team with a weak link may as well lay down and take their brutal beating. Speaking of the four classes, each class brings its own unique strategy and equipment that can really complement a number of playing styles. If you like being the damage-dealer, the Assault class hands you big guns and strong shields that turn you into a walking tank of death and distraction. 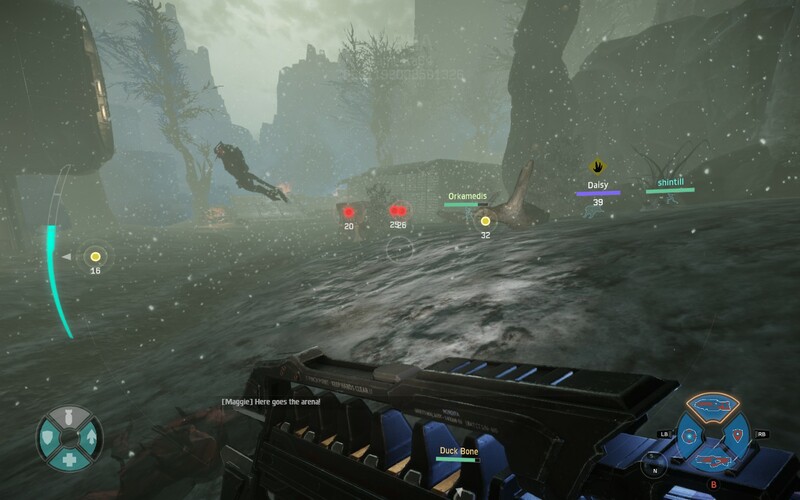 The Support class is ideal for those who don’t want to risk a close encounter of the deadly kind; their equipment includes a shield projector and a cloaking device to aid teammates. The Medic is the lifeblood of the team; they must be protected while, in turn, they will heal the injured and downed players. Finally, the Trapper class is all about tracking and trapping the Monster; their equipment includes tranquilizers, shields that can trap a Monster into a small arena, a pet alien-dog-thing that can aid in tracking and reviving, and harpoon guns. Speaking from experience, the Assault class is very fun and brings with it risks that make hunts exciting while the Support class is great when you want to hang back and help your teammates away from danger. Unfortunately, I didn’t get to try out the Medic or Trapper much, but whenever my teammates knew how to play these two classes our team always held their ground well. Games were most enjoyable when everyone on the team communicated through voice chat and waypoints and everyone coordinated their actions. I even experienced a few games that lasted 15-20 minutes where it felt like a large wild goose chase! Being unsure of a Monster’s location, having your adrenaline and fear increase as the monster evolves, and racing towards the power relay to defend it against a Stage 3 Monster were all amazing experiences I went through. 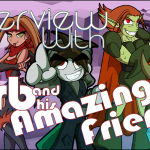 The Monster presents an entirely different game to players and it pays off well for Turtle Rock’s game. 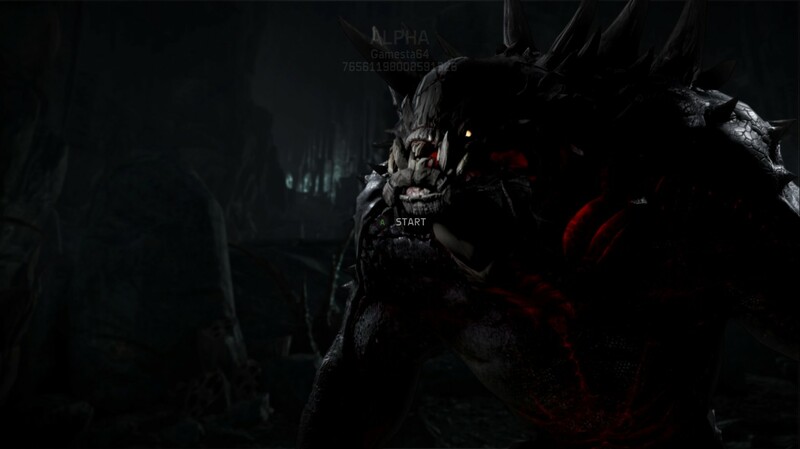 As a Monster, the player has no support and must run, hide, and survive long enough to hunt for food and evolve into the strongest beast they can be. Monsters are given three skill points to allocate amongst four abilities; as they evolve, the player gains more skill points. In order to evolve, a Monster must consume the various wild animals on the map; this also grants them armor and buffs. A Monster has to be very careful during their first and weakest stage of evolution; uneaten animals can also buff the hunters and fresh kills can also attract location-revealing birds. 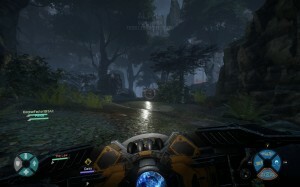 In order to keep the game balanced, Evolve features many mechanics that allow the Hunters to actually track and hunt the monster. If the monster runs, it leaves footsteps that the trained Hunters can spot and follow. Some Trappers have sound sensors that can be placed around the map that will reveal the Monster’s location. The Monster is also massive and its footsteps can be another location giveaway. On the other hand, the Monster has the ability to “smell” at any time which can reveal prey and any nearby Hunters. Finally, every Hunter has the ability to create waypoints that their teammates will be able to see. If a waypoint is created directly at the monster’s location, the waypoint will glow red instead of the normal bright yellow. All of these mechanics combine to create a very exciting cat-and-mouse feel to the game. It’s not exactly a deal-breaker at all, but the game only gives new players a quick tutorial video when a new class is selected before dropping them into the game. There’s no practicing against AI here and that can frustrate newer players, especially when facing against more seasoned players. It takes a while to get used to playing Evolve, especially when using the Monster. Players will find themselves swarmed by Hunters during their first few clumsy games and it may be a turn-off. 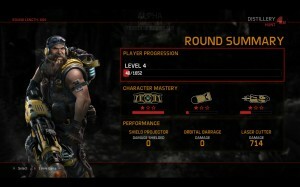 The progression system is also in need of a bit of work. There were a few times where progress was unrecorded, and often figuring out what to do in order to add to progression can be unclear. The biggest complaint that divided the community was the strength of the Monsters, specifically the Kraken. From experience, facing the Kraken is indeed a daunting task. Its abilities make it extremely dangerous at any range and even a solid team can find themselves losing or winning by a hair. As an Alpha, I have no doubt that the information generated will contribute to more balances for both Hunters and Monsters. 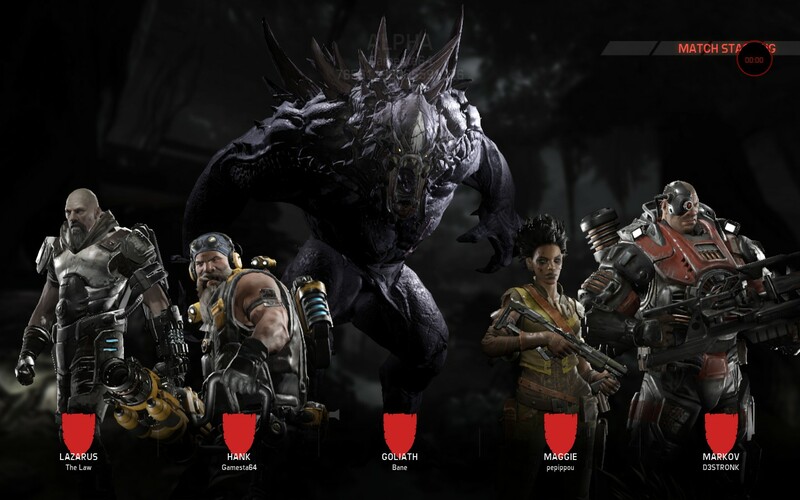 The only major complaint I had with the Evolve Big Alpha was the plagued matchmaking. Understandably, an alpha for an online multiplayer game will find its matchmaking slow; however, Evolve seemed to be hit harder than can be forgiven. Many players would sit in despair for longer than five minutes before finding players to join up with. The majority of hotfixes during the Big Alpha were focused on matchmaking alone. 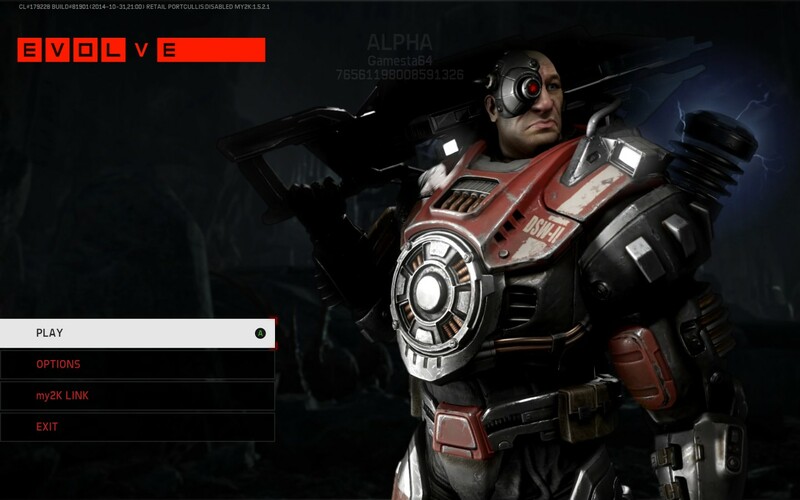 This will surely improve during Evolve’s beta and its release. All in all, I had a really fun time with Evolve. As a fan of Left 4 Dead, I had a blast working cooperatively with fellow Hunters. However, I did have a much harder time getting used to playing as a Monster and I wish I had more time to play just to get better. 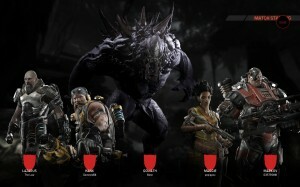 I can see the potential in Evolve and I’m very confident that its full release will be full of exciting, and nail-biting experiences. 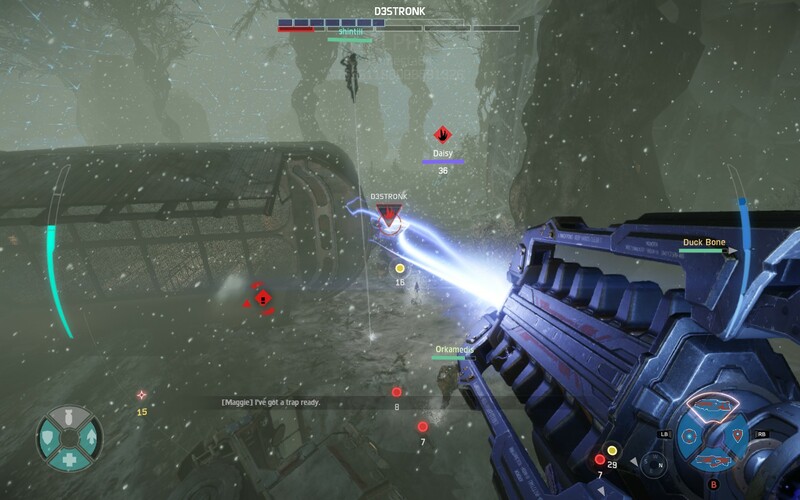 Like any game in alpha, it still needs work, especially in balancing and matchmaking, but it’s clear that Turtle Rock is working very hard to make Evolve a serious contender in the video game market. 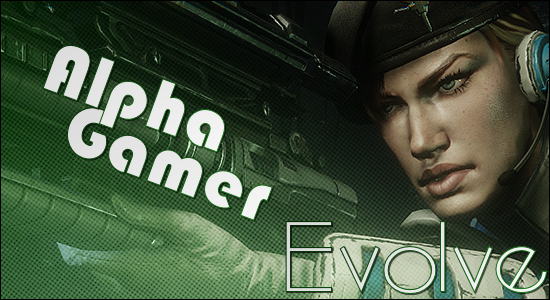 Evolve gets the Alpha Gamer Seal of Approval and will stay under my watchful eye as it continues “evolving”. Check out more info at Evolve’s website, and if you’re as excited as I am, you can preorder the game for the PS4, Xbox One, or PC.